Get the App! : Download the official Chick-fil-A Bowl app for a complete guide to Bowl Week events,local hotels, restaurants, attractions and more. 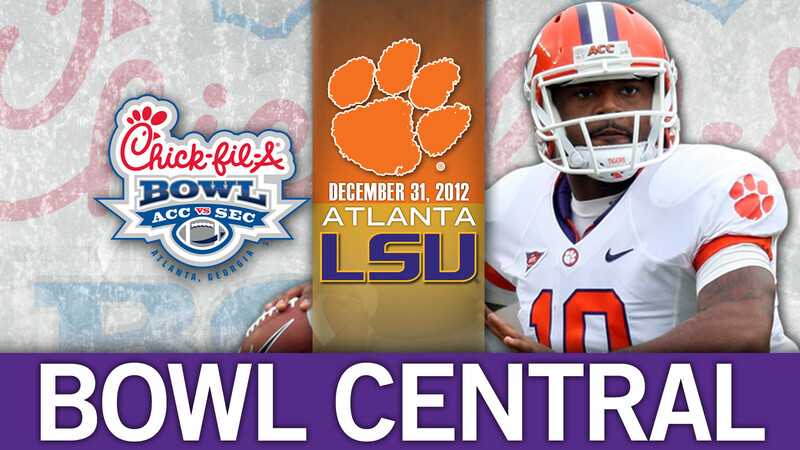 Free for fans – just search for “Chick-fil-A Bowl” on iTunes or Google Play.